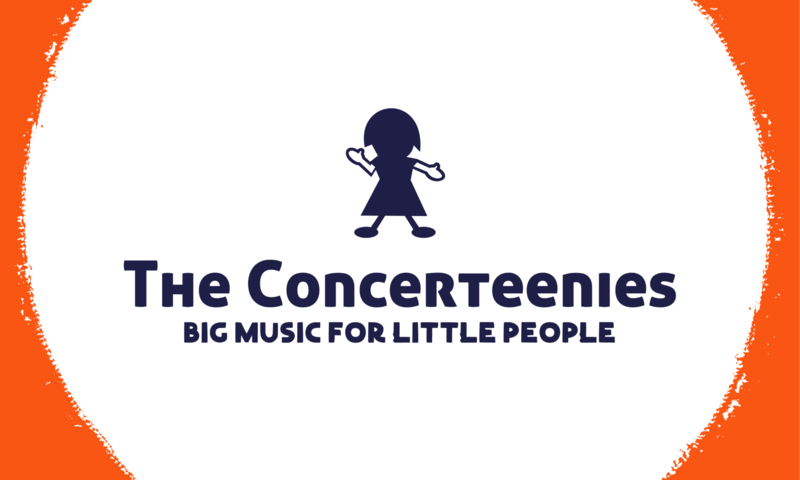 The Concerteenies is proud to present a flute recital featuring the amazing Eliza Shepherd, on two dates – Wednesday 14 March and Friday 16 March, both at Kindred Studios, 3 Harris Street, Yarraville, in the Bar & Function Space, starting 10.30am. Book from here and we’ll see you at the Wednesday performance. The Concerteenies is proud to present a flute recital featuring the amazing Eliza Shephard, on two dates – Wednesday 14 March and Friday 16 March, both at Kindred Studios, 3 Harris Street, Yarraville, in the Bar & Function Space. Eliza will play a fascinating and varied programme of pieces written for the flute. Find out more about her music on her facebook page here.